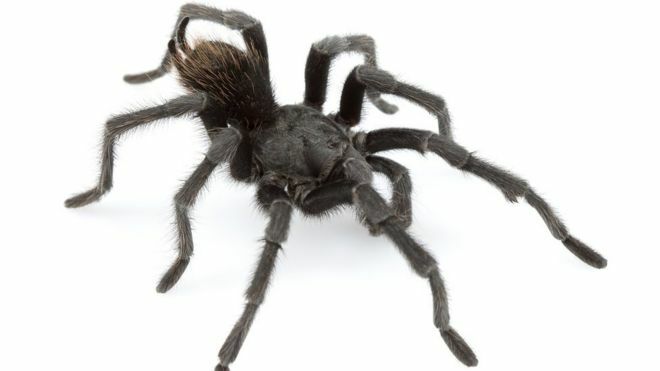 A newly discovered type of spider has been named after Johnny Cash - nice!! I wonder how Mr. Cash would feel about this? He'd probably have a chuckle over it.
" ... till things are brighter I'm the Spider in Black!" kev wrote: " ... till things are brighter I'm the Spider in Black!" It took you nearly 2 months to come up with that one Kev.......! I put up the original post in February ... so it's actually 10 months!! Cowboy Josh wrote: Interesting article here https://www.agilebuddy.com/my-organifi- ... ice-review on Organifi. He'd probably think it was quite cool.